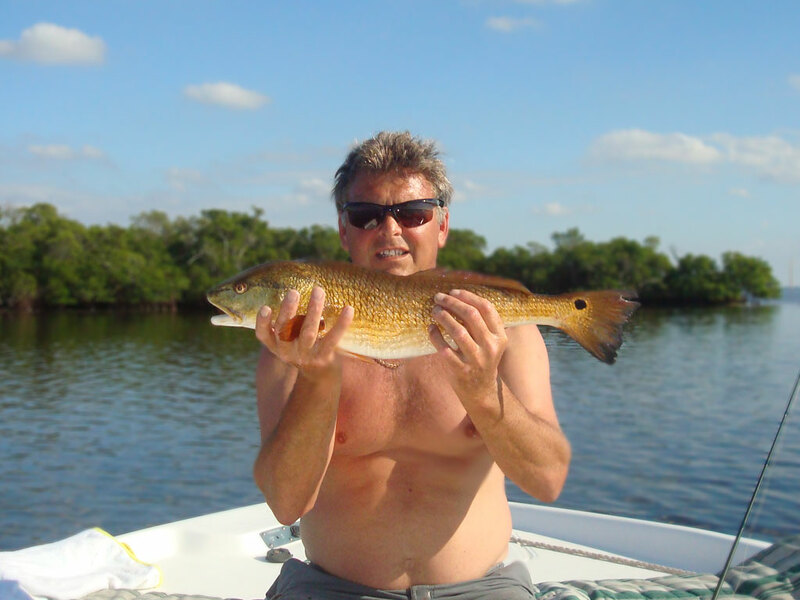 When I discovered Cape Coral I was an offshore charter skipper operating off the south coast of England. 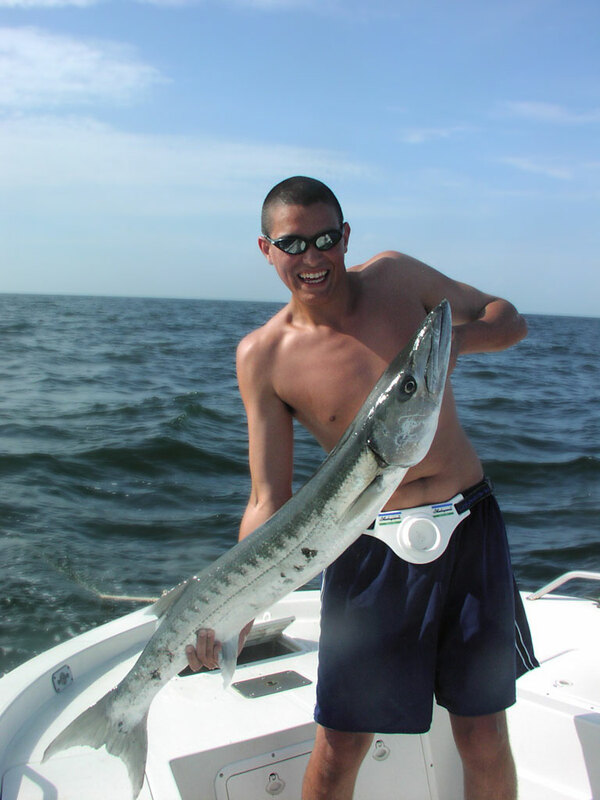 I first fished the Cape in 1999 and it blew me away. 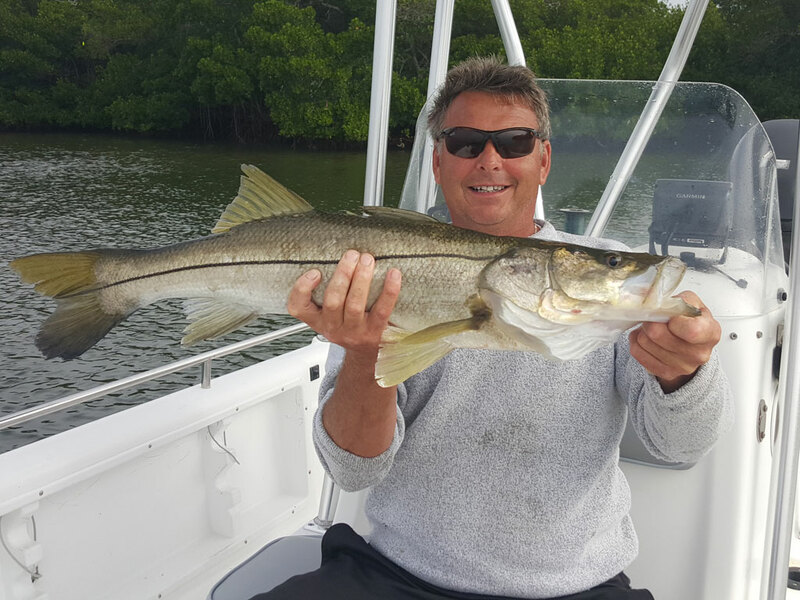 No more steaming out miles and miles to find fish ! They were all minutes from the house. 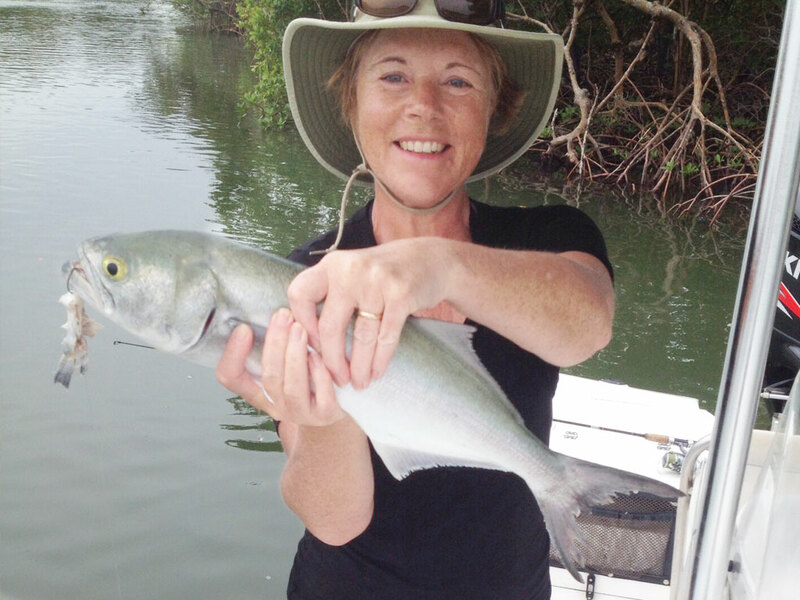 During my stay I fished with a now friend, Capt Kelly. 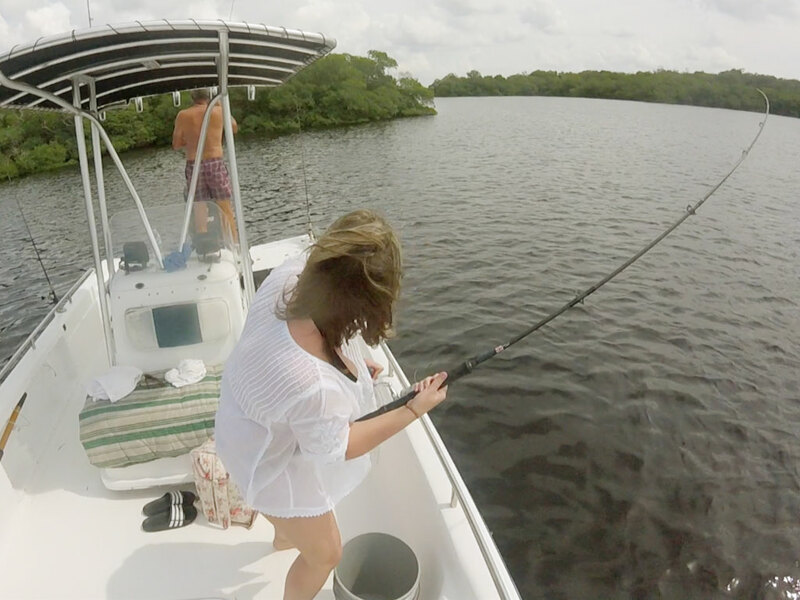 We fished around Sanibel bridge a short distance from the villas I hooked into a Tarpon around 100lbs and managed to keep it on the light tackle for around 15 minutes. 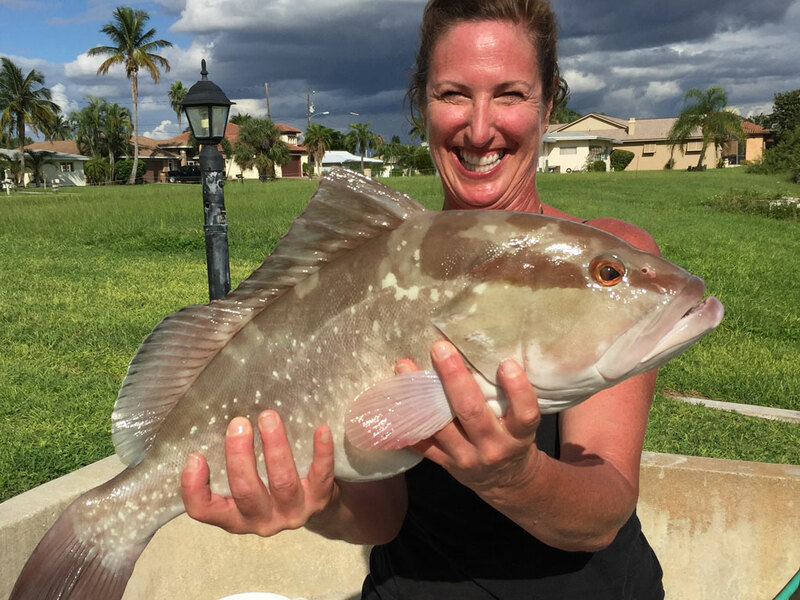 Eventually I lost the fish but I was caught hook line and sinker and the great thing is that since then I have caught most of the species of fish around Cape Coral, even Goliath Grouper weighing 300lbs + and that is in the river and inter coastal water ways. There are 400 miles of these before you enter the Gulf. This is a fabulous family fishing spot. The guys can fish of the stern of the boat and the ladies can sunbathe on the bow all set in protected calm, waters. Most of the main river and inter costal shore lines are lined with mangrove. 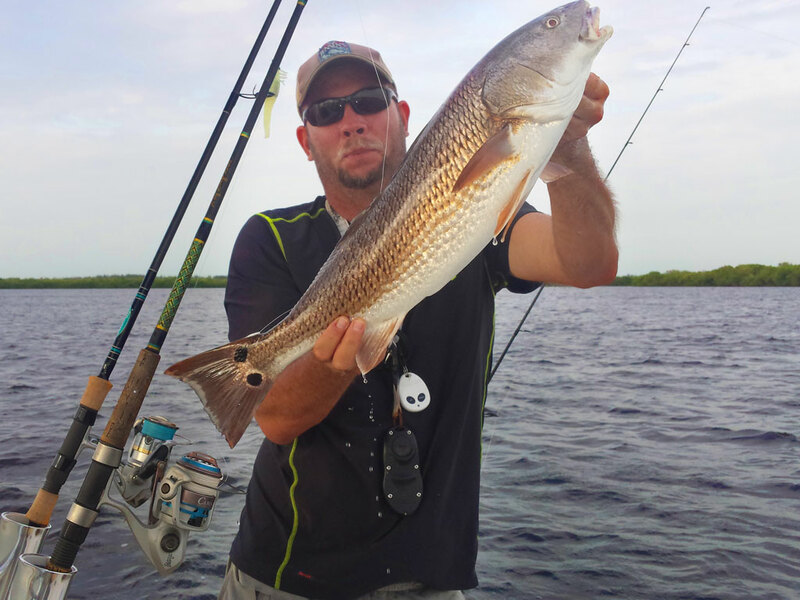 This is where most of the redfish, snook and snapper hang out, along with the trout on the flats. These are known as dinner! Check out my species chart to plan your vacation. At the villas we provide recreation rods but for the series anglers we can loan you top draw equipment, by prior arrangement. 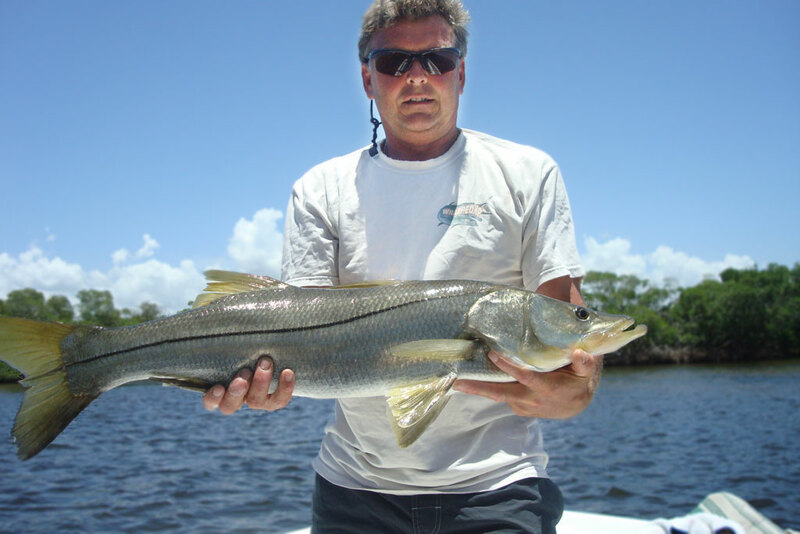 For end tackle bait and sundries we highly recommend Capt Rob's on Del Parado Blv.